The importance of proper nutrition should never be underestimated. All of the many types of food we put into our bodies will have an overall effect on both our health and well-being. Prostate health is no different and can be influenced by our diet as with any particular part of our body. The outcome of our dietary choices however will take years before we can see the positive or negative effect of said choices. With that sentiment in mind it’s essential to understand that how we fuel our body will determine the future of our prostate health. Here are some healthy foods that over the course of several different studies have been shown in preventing the development of prostate cancer. Tomatoes contain a very powerful antioxidant called Lycopene and it is what gives the tomato and certain other fruits and vegetables their pigment. Lycopene is a phytochemical which attacks free radicals thereby aiding your body in reducing your chances of the developing of prostate cancer. Green tea contains polyphenols and flavonoids both of which are strong antioxidants. Green Tea is also a wellspring of catechins which are currently undergoing study for their anti-cancer properties. 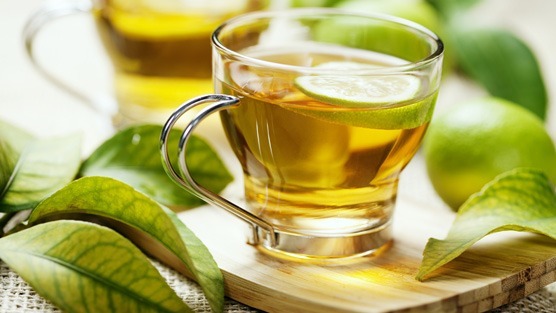 Green tea has also been shown to moderate and/or prevent the advancement of prostate cancer. Such vegetables include: broccoli, cauliflower, brussel sprouts, kale and cabbage. Some researchers have suggested that the phytochemicals found in these vegetables can selectively target the cancerous cells leaving the healthy prostate cells unaffected. Fish such as: Salmon, herring and trout which are rich in Omega-3 which may benefit you in preventing the development and progression of prostate cancer. A past study in Sweden conducted over the course of 30 years showed that men who forfeited fish in their diet were three times more likely in developing prostate cancer. As opposed to similar men in the same study who consumed fish regularly as part of their diet. When deciding to make dietary changes it’s important to always consult your physician first. This holds especially true if you are currently undergoing treatment for prostate cancer. They will assist you in setting realistic goals for yourself and offer practical suggestions that won’t require a complete overhaul of your current diet. They will also suggest the types of physical activity to engage in in conjunction with your diet. In many cases they may even refer you to a national specialist to offer more in-depth assistance with many of your food choices. Remember the first step towards a healthy body and prostate start with the foods that you are currently eating. Make smart and informed choices!